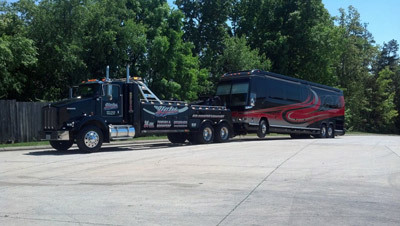 As one of the premier vendors in the nation, Doug Yates Towing & Recovery Services is recognized for their diverse array of services, certified, and professionally trained staff is one of the best in the business. 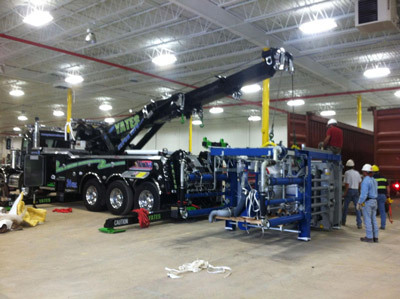 Doug Yates Towing & Recovery Service takes pride in operating the most advanced equipment, and providing skilled, efficient service to their customers. 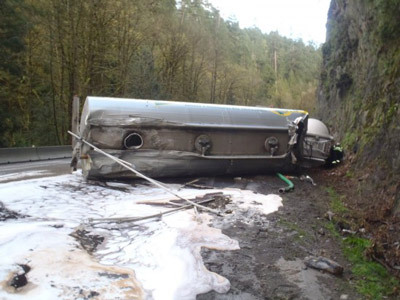 Doug Yates Towing & Recovery, LLC offers quick response times, quality repairs, courteous service technicians, and detailed incident management. “We understand that every minute counts and we strive to provide reliable, superior service 24 hours a day, 7 days a week, to help you get back on the road as quickly as possible. 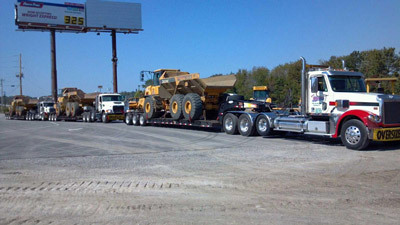 Our world-class fleet includes one of the largest rotating recovery trucks in the towing industry. We provide safe and efficient solutions for resolving a wide variety of everyday problems for our customers. It is our goal to provide every customer a “one call” solution.